The Netherlands fell to a 3-2 defeat to Germany in Euro 2020 qualifying And Ronald Koeman has taken the blame. Shortly after the Netherlands fell to a 3-2 defeat to Germany in Euro 2020 qualifying on Sunday, Netherlands manager Ronald Koeman accepted that his decision of not making a late defensive substitution proved costly. “I felt they were about to score around the 85th minute, we had a discussion on the bench on what to do, should we bring in [Nathan] Ake and substitute him for an attacking player? Maybe that would be a better idea. 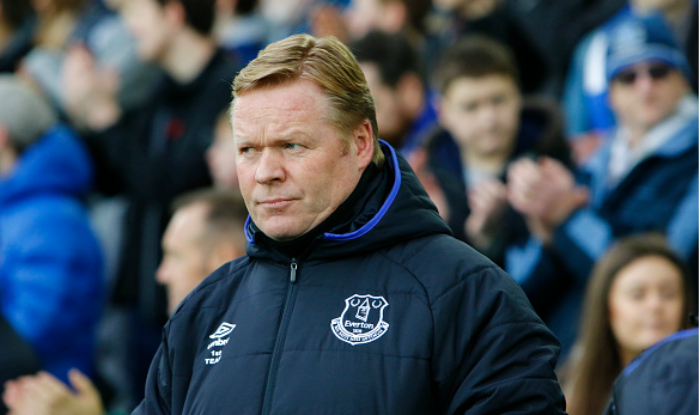 That is my mistake.” Goal.com quoted Koeman as saying.